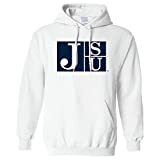 HOUSTON, Texas – Robert Johnson scored two rushing touchdowns and Jordan Johnson added a score and 78 yards on the ground to help lead Jackson State past Texas Southern 21-13 on Saturday. Jackson State entered the game with just three rushing touchdowns on the season. Averion Hurts put Texas Southern up 7-0 completing a 4-yard TD pass to Mario Smalls with 9:20 left in the first. Just before the end of the first quarter, Robert Johnson scored on a 1-yard dive to cap a 6-play, 52-yard drive. 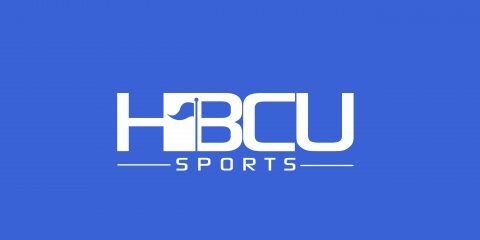 Texas Southern took its last lead of the game with a 49-yard field goal from Eric Medina with 5:32 left before halftime. In the third quarter Robert Johnson’s second touchdown put Jackson State (3-4, 3-2) up for good. Jordan Johnson scored on a 55-yard TD run early in the fourth quarter. Hurts was 13 for 19 passing and threw for 105 yards and rushed for 76. It was Jackson State’s sixth straight win against Texas Southern (3-4, 3-3).